Sally’s much sort after comedic stance took her to the world of television early in her career, being selected by Jennifer Saunders to star in Absolutely Fabulous. Sally is also an accomplished and much sort after radio presenter, and a veteran of the Edinburgh Festival. Her shows regularly receive critical acclaim and have caught the eye of production companies, which led her to a pilot sketch show ‘Why the Long Faces ‘for Square Donkey Productions. 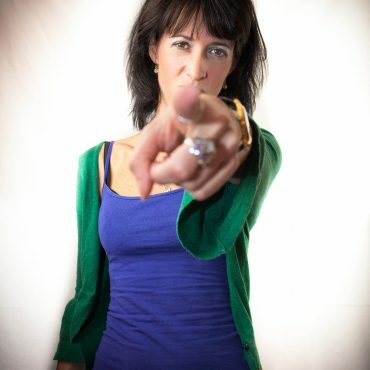 On stage Sally’s stage persona is second to none, regularly hosting and performing at all the major comedy clubs across the UK, and is a top choice for corporate bookers alike. eally captured the room with a warm and edgy charm, quick wit, and a disarming ability to be friendly and taunting at the same time – all to very comedic effect!